$600 discount on the SunTech Vet30 w/ Masimo SpO2. 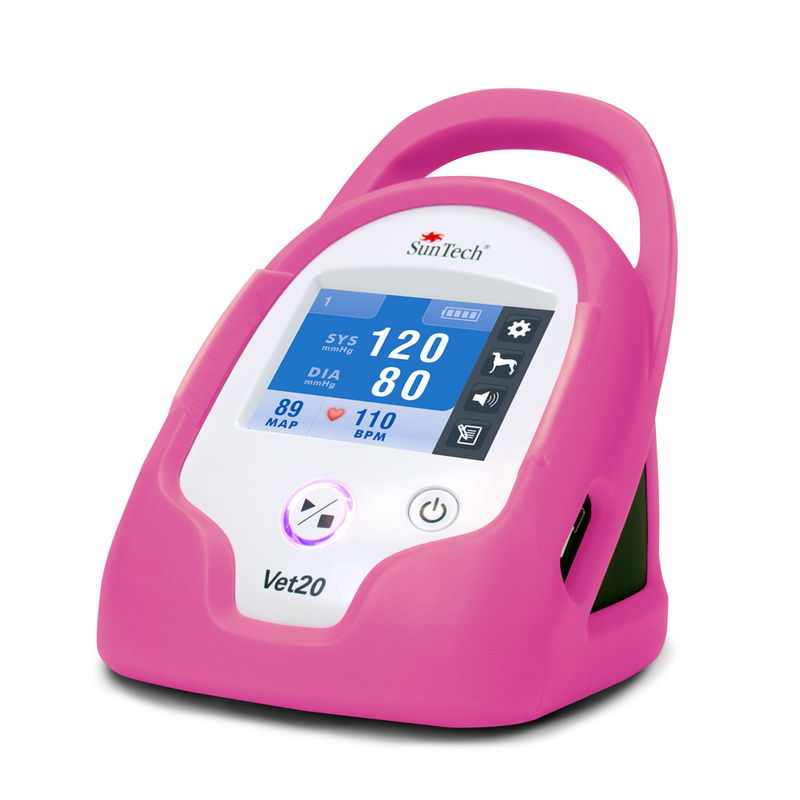 Trade in the Vet20 to get the latest features on the Vet25 like rechargeable batteries, bluetooth data transfer, PC application for data, interval BP mode, and STAT mode. Or you can get the latest features from the Vet30 which includes everything the Vet25 has plus the ability to measure temperature, SpO2, and an adaptive UI that will focus on the information you need the most. If the Vet20 isn't received, you will be charged full list price for the monitor you've requested. Only the Vet20 Monitor is required for the trade-in. You can keep any blood pressure cuffs, tubes, or other accessories as you see fit. We highly recommend disposing of the Vet20 AC power cord as it is not compatible with the Vet25 or Vet30. Trade in your SunTech Vet20 to get a discount on the SunTech Vet25 or Vet30.